Home Jakarta Turning Thousand Islands into Maldives? Turning Thousand Islands into Maldives? Jakarta Deputy Governor Sandiaga Uno has expressed his commitment to improving the tourist sector in the Thousand Islands and making it an international tourist destination similar to the Maldives. "We want to have two to three world class resorts in the Thousand Islands. 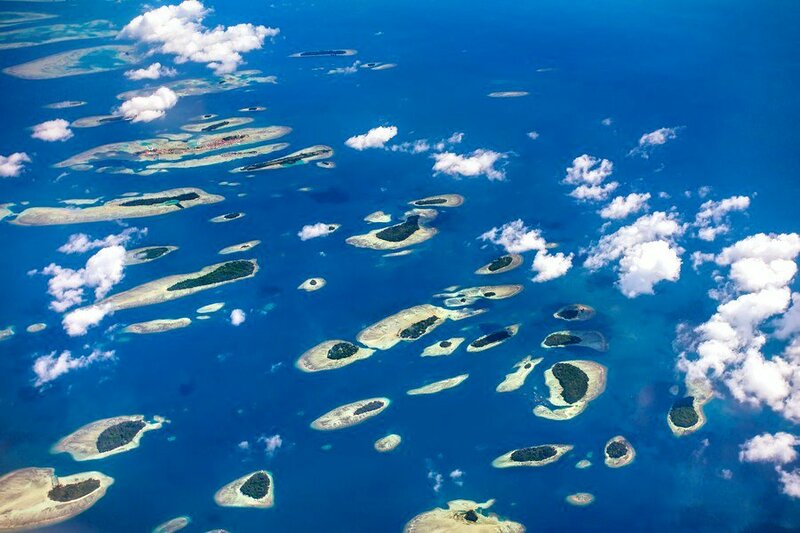 At least it's not impossible to imagine the place will turn into a place like the Maldives in the next five years," Sandiaga said at the Public Service Mall, Kuningan, South Jakarta on Friday. In a bid to realize the plan, Sandiaga said he would take one day every month to work from the regency to ascertain any problems hindering the growth of the area. As an example, Sandiaga said he wanted to revitalize infrastructure facilities on Panjang Island and improve the water supply in the regency. He added that the Maritime Affairs and Fisheries Ministry would further work to improve the maritime and fishing industry in the regency. Previously, Sandiaga said he had encouraged foreign investors to invest in the Thousand Islands while attending Investment Corporation of Dubai (ICD)’s Global Investment Forum in Dubai, United Arab Emirates in November, 2017. Some were interested in investing in the regency and are currently applying for permits, he said.